If the orthopedic doctor messed up on the surgery what should you do? Because I’ve had 4 surgery on 1 total hip replacement & now foundout that there’s a tearing of the tendon in my left buttock. I take meds because it’s uncontrollable and it’s been 8 yrs and I’m tired of all this. So you tell me what should be done, when any kind of surgeon messes up on the surgery? One total knee replacement things to help with pain these all go hand in hand! powerful drugs for a week, ice pack often and physio at a rehab hospital and walking in water. Then time will do the rest. Oh, and tell doctors to stop using ace bandages when wrapping splints on. Each layer tightens the preceding and ends up creating a tourniquet effect. Tell doctors especially in the EW to use gauze bandages that don’t stretch. I don’t think it’s acceptable to expect patients to be in pain, if opioids relieve the pain. A relatively small percentage of opioid naive patients become addicted or have problems stopping after surgery. I believe it’s about 15%. Expecting people to be in pain is not the answer to the opioid crisis. 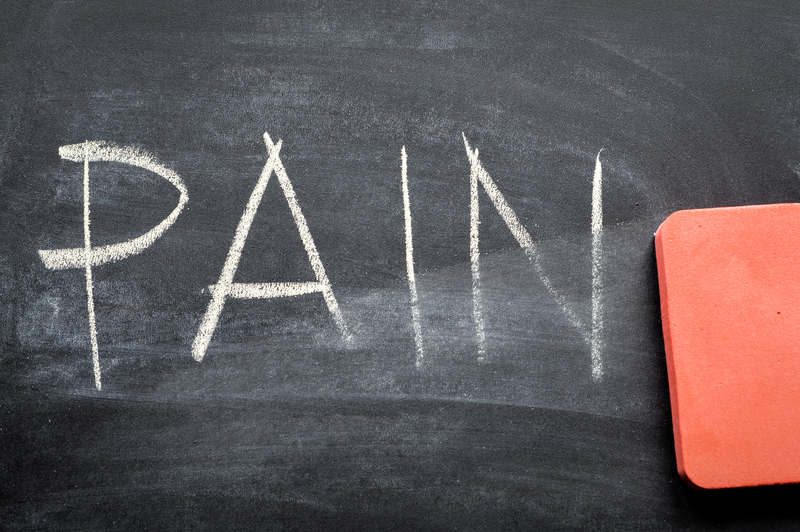 Bodies cannot heal properly with the additional stress of being in pain. Let’s figure out to treat the pain responsibly and work towards insurance companies cover alternative strategies, such as massage and acupuncture, when appropriate. TCM says “Where there is no movement there is pain. Where there is movement there is no pain.” How about try to move (changes and exercises)mine and body for pain management. What happened to our empathy? There is “discomfort” and then there is “unbelievable pain”! I really believe that a majority of overdoses in this country are fentanyl related, thanks to China mostly. But our government throws “ALL” deaths in one basket! Television news never discussed this . You must go online, search experts etc. Pain clinics reducing meds because afraid of retaliation by government policies,doctors afraid to help people with disabilities that have terrible pain involved. Real suicides are occurring in this country because people can only take severe 24/7 pain for so long! These are also tossed in to the equation of overdoses. Do some investigation on your owm!! !